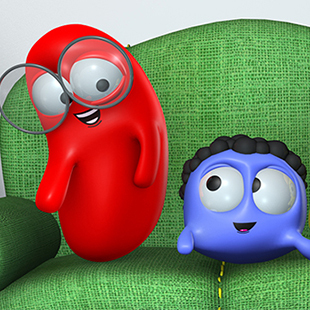 The Wordies are three fun-loving creature friends who explore new words every day. They see each word on their television and then repeat the word out loud. “The Wordies” is a simple series sure to increase toddlers’ vocabulary in an imaginative and creative way. See what time The Wordies is playing!